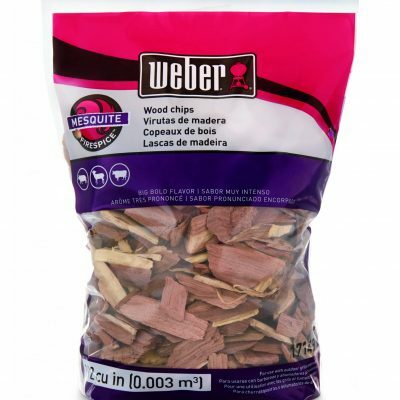 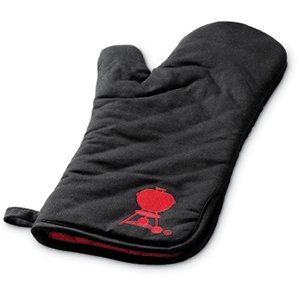 Now you really can cook everything outside on your Weber Q. 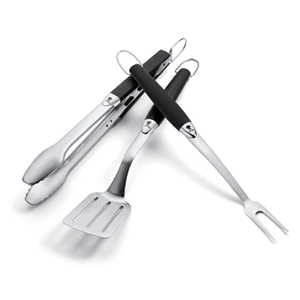 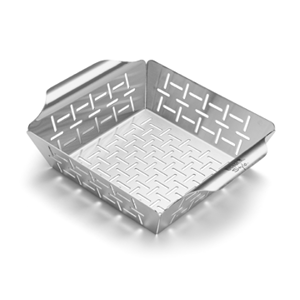 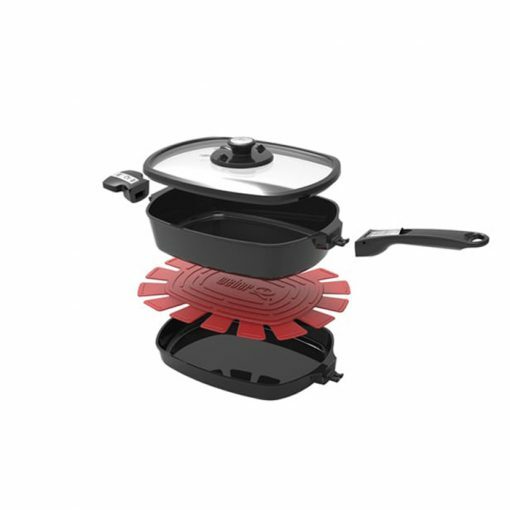 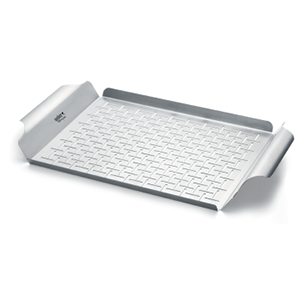 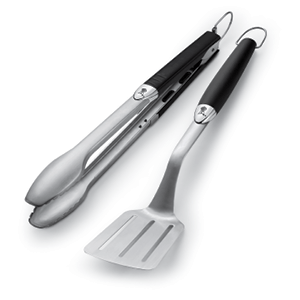 The Small Weber Q Ware Set allows you to cook omelettes, schnitzels, potato bakes, desserts and more! 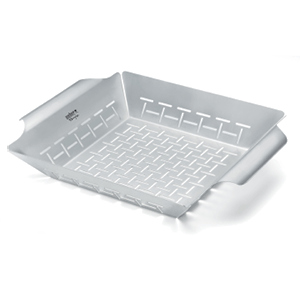 The Platinium Teflon™ coated surface is easy to clean and the detachable handle makes it easy to take the pans on and off your Weber Q.